Free Shipping Included! Garden Mesh Netting Cover to Fence Seedlings,Vegetables,Flowers, Fruits,Bushes from Squirrels Insects,3x15m(10x50FT) by Claiery at The Net Stores Network. Hurry! Limited time offer. Offer valid only while supplies last. 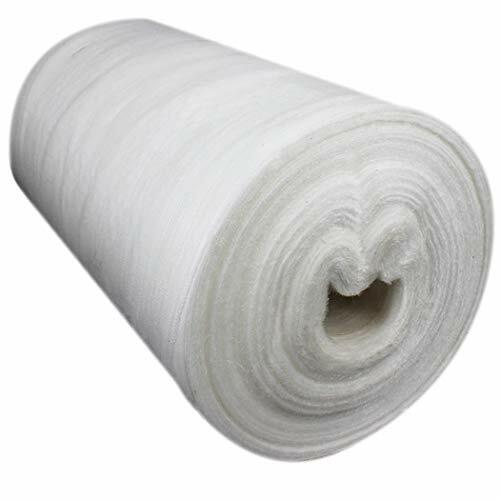 Made of high density PE, reusable material. Size: 3*15m(10*50FT), Please select a bigger size according to your uses in case it is small. Multi-functions: The mesh can be used to prevent your vegetables, flowers, fruits from insects bugs. It can be also DIY whatever you want such as fishing net. It is no need to remove the mesh when watering, very convenient to use. There are various sizes for selection, if you need other different size, welcome to send message to Claiery. If you have any questions about this product by Claiery, contact us by completing and submitting the form below. If you are looking for a specif part number, please include it with your message.